I am heading to Scotland in May 2018; what are the top things I should see in my 5 day visit? We will have to make more than one trip to see everything Scotland has to offer, but my initial trip in early May will only last 5 days. We will be flying into Glasgow from Canada ... what are some of the things we must NOT miss on our first trip? A castle, a distillery, a golf course, perhaps a shinty or rubgy match. It all depends on what you are into. I did 5 days in Dec, you can squeeze quite a bit in. A lot of what you can do depends on what weekend but May runs the gamut of shoulder season to the start of high season at the end of the month. 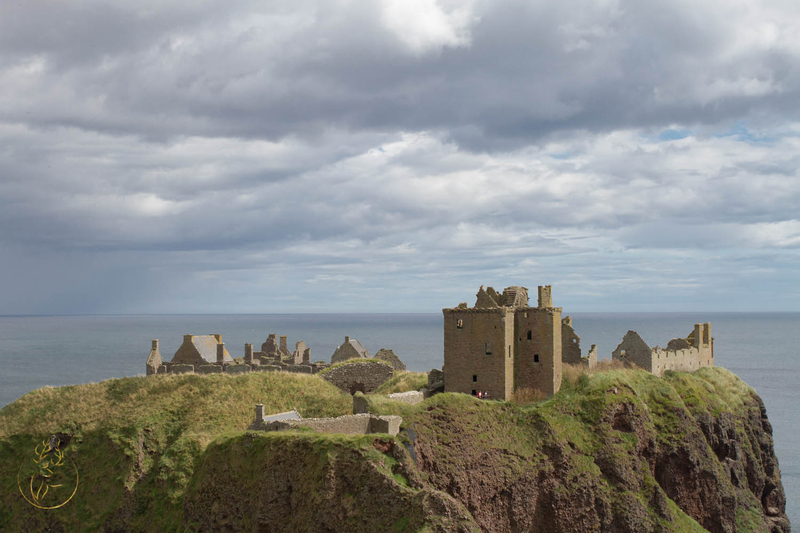 However, there are many different must see/do things in Scotland, for example you have historic sites, such as castles, or roman walls (forts) to neolithic sites like stones and cairns. If your into hikes, they got hikes, if your into biking there are ways to do that, there are quite a few nature/aquatic centers all over Scotland. There are regions to go to if you like whisky, there are golf courses everywhere if you are into golf. What do you want to see/do? I myself am getting fond of getting out of the urban areas to see what the country is really like. Just find a base and find a good room rate for it, then find out what you can do in an hour radius from there. If all else fails you could pay for a escorted tour or two to figure out if you are more comfy staying in the big cities. Here is a place that has a little of everything that is somewhat easy to get to from Glasgow is Isle of Arran. If you dig around you should be able to find affordable accommodations too. With the short time you have this should be easy enough to get to, and allow you to soak it in without feeling too rushed. It has a little of everything. 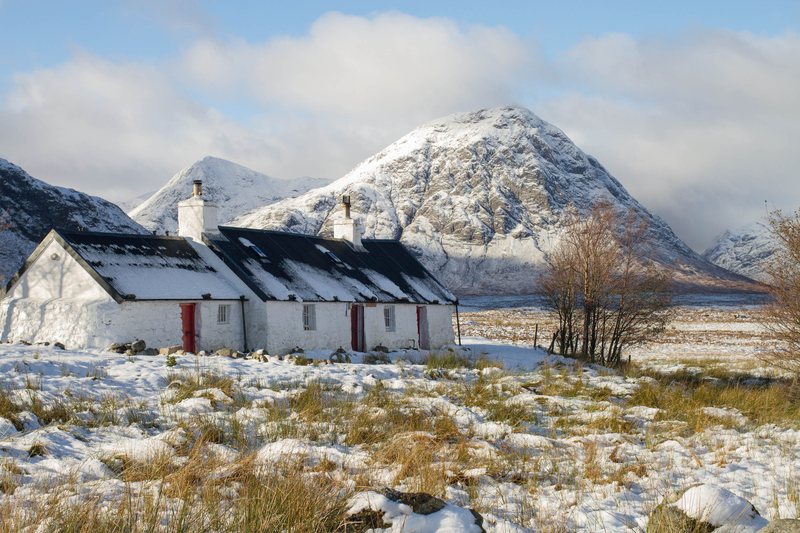 If you prefer a more rural retreat then I would suggest Glen Coe is a must. It's magnificent. Lots of opportunities for photos, walks and wildlife encounters. 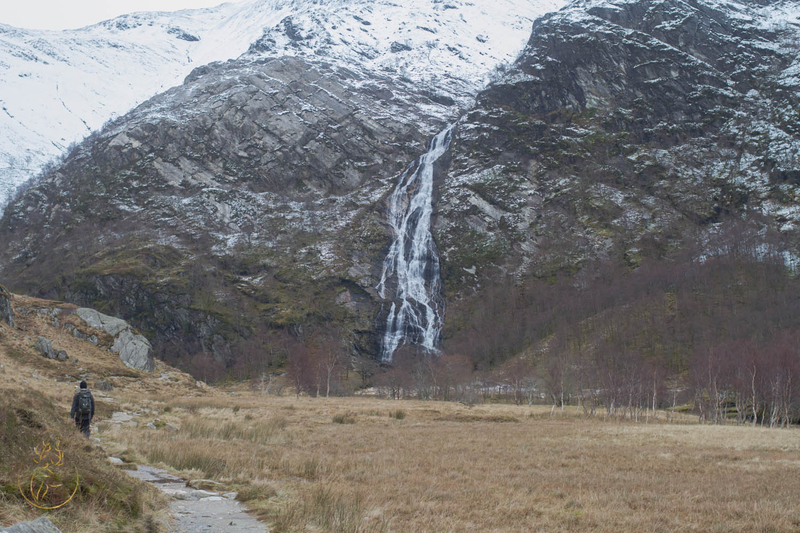 Depending on how able you are, Steall Falls, Glen Nevis (Near Fort William) is rather special too. But it isn't easy to access. The Cairngorms are stunning too as are the Fife and Aberdeenshire coastline. In all fairness it's all beautiful and all well worth visiting. If you give me an idea of whereabouts you would prefer to visit (West coast, islands, highlands, Borders etc) then I could offer more ideas. Try Balmaha which is on Loch Lomond, not far from Glasgow amazing scenery. Like this picture I took on recent visit. Thanks ... I like the idea of finding a decent room (rate) and using that as a base for at least a couple nights and going out from there. I prefer more rural areas to urban areas. Personally, I like castles and small villages, but with my daughter joining me, she will want a bit more adventure and flavour. Not having been to Scotland before, I really don't know which area we might prefer but I am thinking with our timeline, we should probably leave the northern part out on this trip. 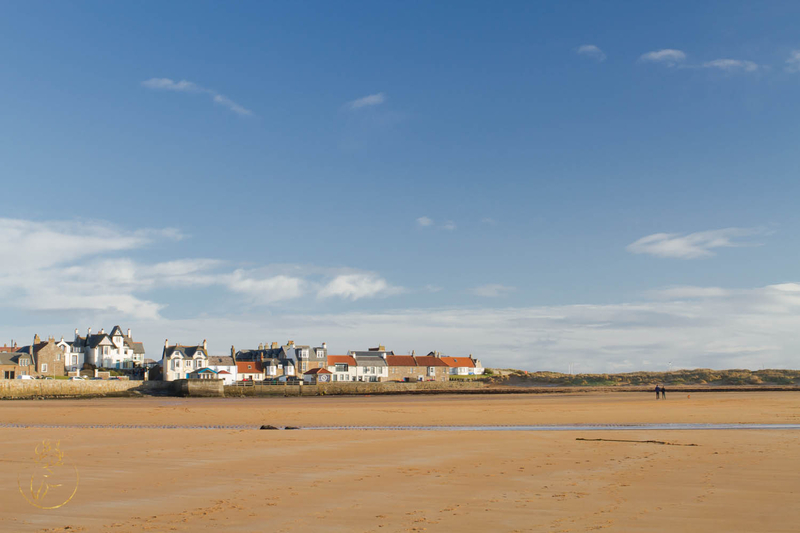 Aberdeenshire has the castle trail and is full of pretty villages both on the coast and further inland. It neighbours the Cairngorms National Park too. Plenty of walking trails for all abilities, picturesque lochs and outdoor activities (cycling, canoeing, clay shooting, funicular railway). Aviemore and it's surrounding villages are also very lovely. You could visit Glasgow as there is free museums then get a train from Glasgow to Edinburgh because Edinburgh has a castle and both cities have got shopping centres.There has not been a fatal train accident for over 20 years. If you are leaving the North out this trip then I would suggest you have to see either Edinburgh or Stirling Castles. 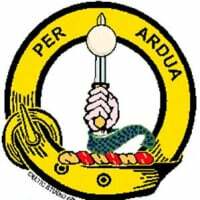 To understand why we are Scotland and not North Britain it would be an idea to visit Bannockburn or the Wallace National Monument. To get the history of Scotland the National Museum on Chambers Street in Edinburgh is a must and you are right next door to Greyfriars Kirkyard with its tales of Resurrection Men and the faithful wee dog Greyfriars Bobby. I admit to bias here but you should visit Fife too. Just over the river from Edinburgh and you may be lucky to see the 3 Bridges if you cross over. 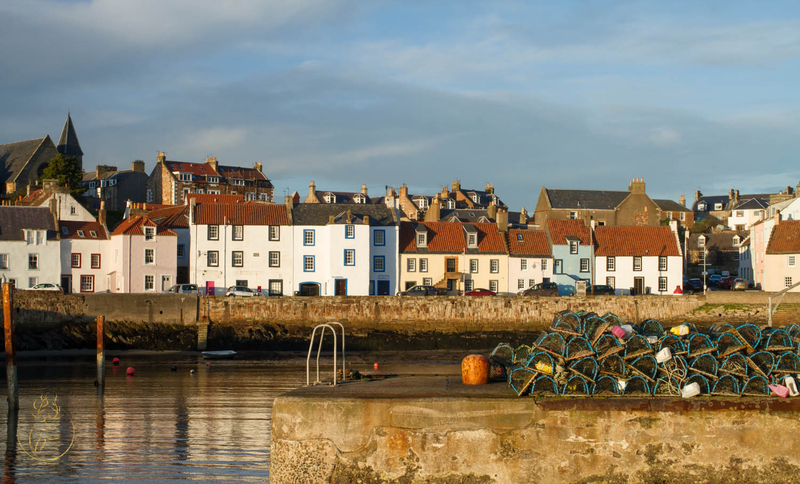 Try the East Neuk for old and picturesque fishing villages, the west for Culross, a well preserved 16th Century town used in the filming of the TV series Outlander and between the two the ancient town of Dunfermline, once the Royal Capital of Scotland, burial place of Kings and Queens and with the best new building in Scotland of 2017 (according to one award at least) in the new Museum and Art Gallery which is attached to the old Carnegie library. 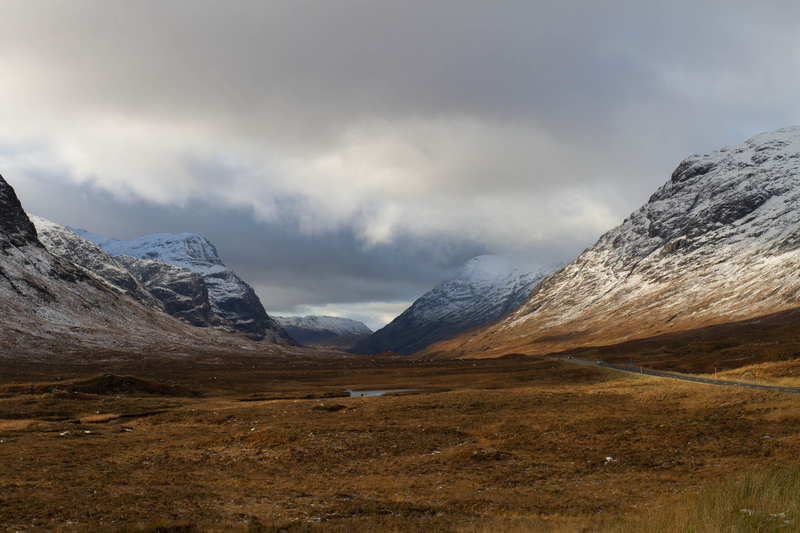 You could even get up into the Highlands in Perthsire and see beautiful scenery without having to travel too far north. The Kelvingrove Museum and the Transport Museum, very good for all ages and can be combined with a local Hop on Hop off Bus Tour. up Arthurs Seat - the views over the city are breathtaking.